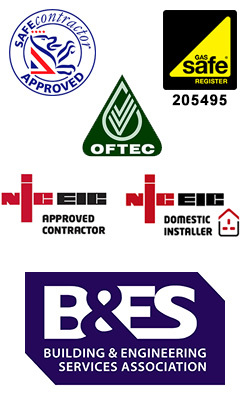 KGB Commercial Heating is a partnership that has been established since 2003. We have a wealth of experience and expertise in all areas of commercial heating and cooling systems. We are engineers based in Norfolk, Suffolk & Cambridge and are proud of our reputation for reliability and an expert service.